Known as the festival of romance, Valentine’s Day is just around the corner. Loved by couples and loathed by singletons, there’s just no avoiding it so we’re going to embrace the love too! 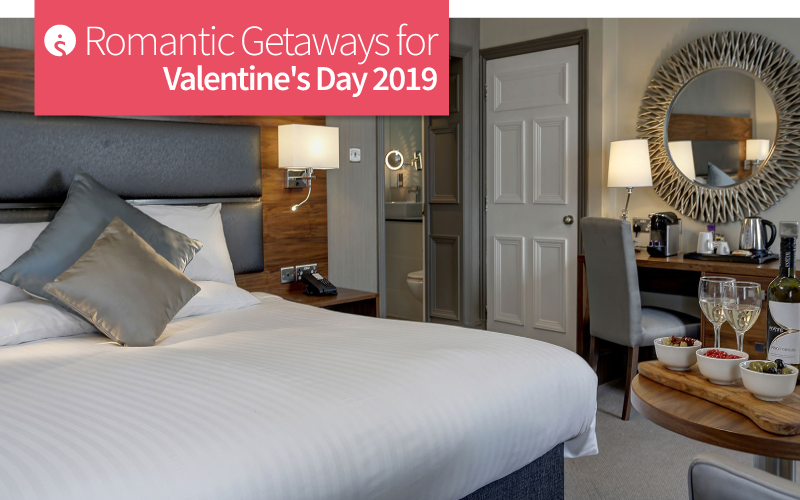 Today, we share a lovely round-up of hotels that are great for Valentine’s Day or romantic time away later in the year. Whether you prefer city luxury or a countryside haven, you can impress the special person in your life this Valentine’s Day. 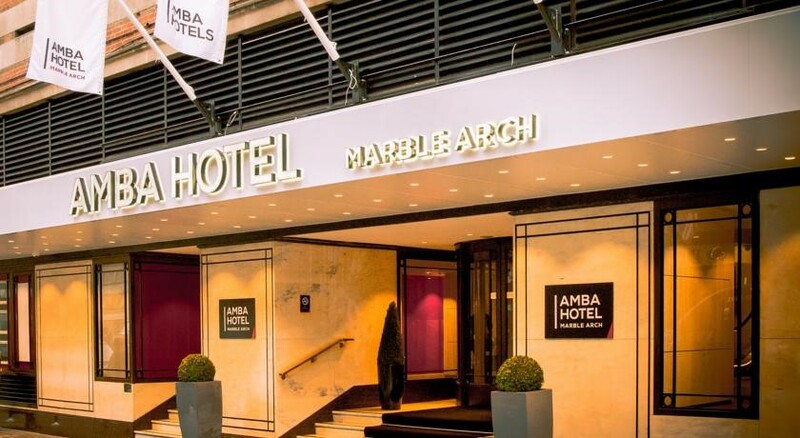 London’s West End and the famous Oxford Street are just a stone’s throw away from Amba Hotel Marble Arch making it an ideal base for cramming in city attractions along with romance. complimentary mini bar and a Nespresso coffee machine. 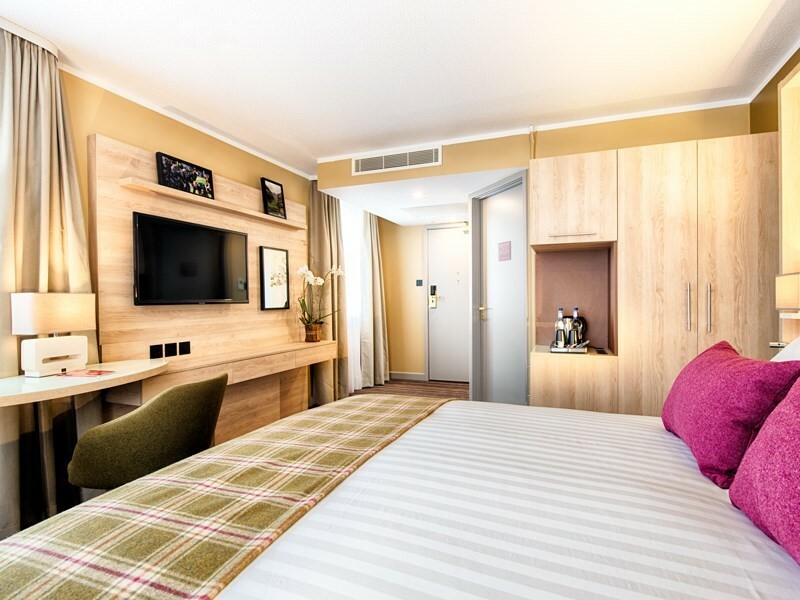 If you’re planning on taking lots of photos of London, the USB ports in the rooms will keep your phones charged and the blackout blinds guarantee the bright lights of London won’t distract from a sound night’s sleep! Dining at The Amba Hotel Marble Arch can be enjoyed in The Deli which has a relaxed and informal vibe. If you want a romantic meal to celebrate Valentine’s Day then make a reservation for The Grill. As well as the a la carte menu, the restaurant run an excellent steak and wine offer. Why not end a romantic trip in the city with Afternoon Tea? This firm British favourite is a great way to end the weekend celebrations. For a tranquil getaway where you can combine romance with history and heritage, we’ve got just the place. The Hallmark Hotel The Welcome Stratford-upon-Avon is a fantastic hotel, within close distance to Shakespeare’s birthplace. 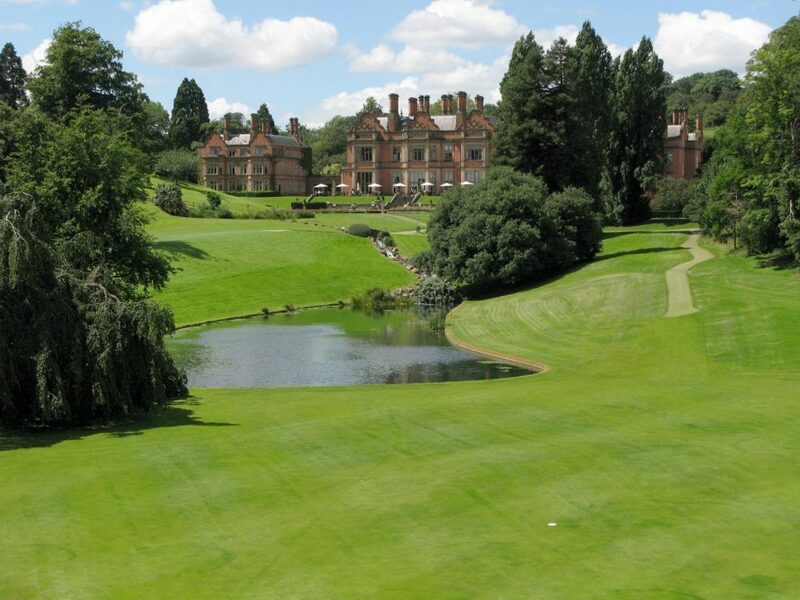 The hotel has 157 acres of gorgeous landscaped gardens with an 18-hole championship golf course too. If the setting alone isn’t enough, there’s a health club and spa with a swimming pool, sauna room and new relaxation lounges which are sure to bring a relaxation into your romantic break. Designated as an Outstanding Area of Beauty, if you find time to step outside and explore, there’s plenty to discover. Anne Hathaway’s Cottage and the Church of the Holy Trinity are two famous landmarks. Plus of course, the Royal Shakespeare Company are in Stratford so you could book tickets for performance – and we’re crossing fingers for Romeo and Juliet! When it’s time to dine the hotel’s Trevelyan Restaurant awaits. On the menu is award-winning food. Not on the menu but equally enjoyable are the views over the stunning Italian gardens! The vibrant city of Edinburgh is a beautiful base for an exciting long-weekend break or impressive gift idea for Valentine’s Day. Scotland’s capital city is host to an abundance of sights, including Edinburgh Castle, the Palace of Holyrood House and the beautiful old town. 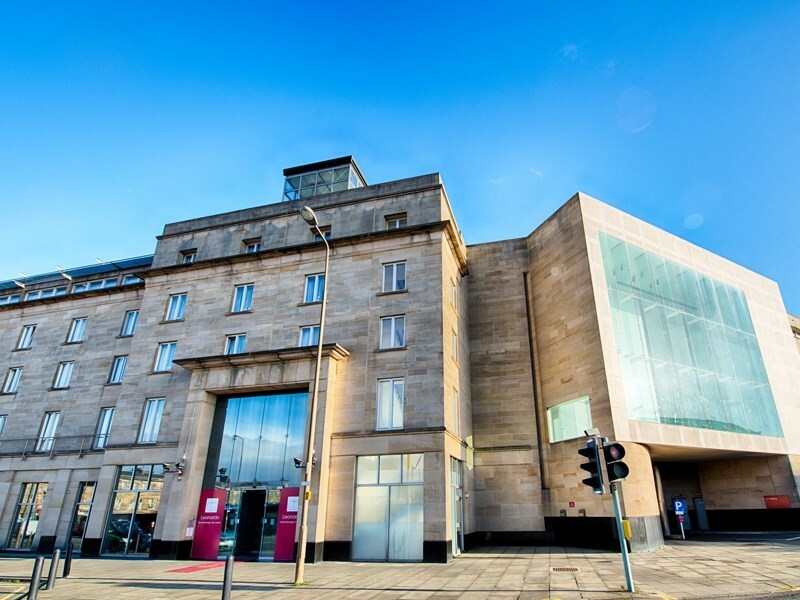 For a modern place to stay, the Leonardo Royal Hotel Edinburgh is a great choice in a fantastic location. 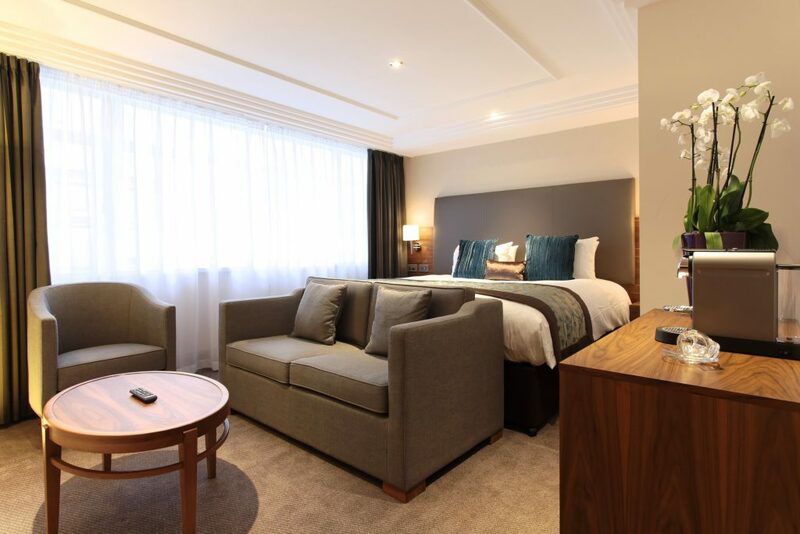 Leonardo Royal Hotel Edinburgh lies in the historic heart of Edinburgh, next to Haymarket Station. Surrounded by cafes, bars and restaurants, guests are in a prime location for exploring the attractions as well as enjoying the many dining options. Boasting 282 lavish and modern bedrooms, each room has free WiFi as well as a flat screen TV and hairdryer. A Scottish buffet kick-starts the day along with a variety of continental options too. A five-star getaway in beautiful Cumbria is guaranteed to be a winning combination for Valentine’s Day. A short walk from Windermere, England’s largest natural lake, Hillthwaite House Hotel has gorgeous views of the Lakeland fells and Windermere Lake. A romantic retreat at this hotel will certainly satisfy the fussiest of romantics! 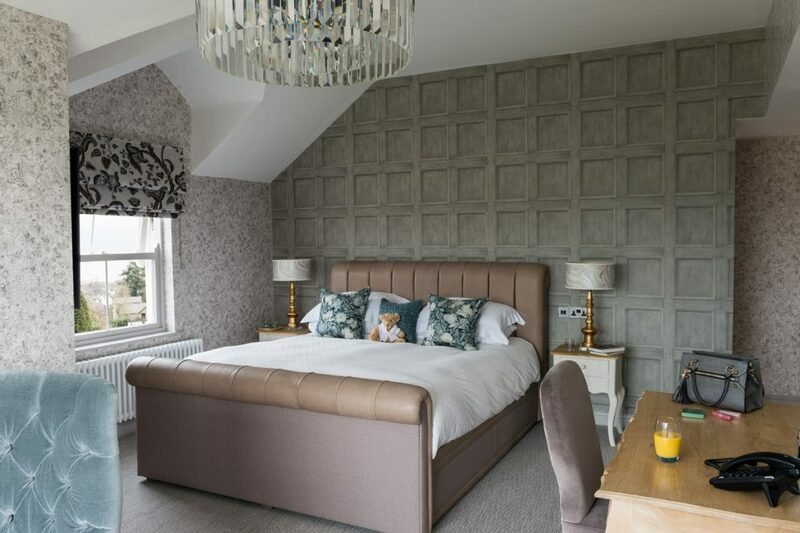 There’s 34 individually designed bedrooms and cosy public lounges, all of which have been recently refurbished. 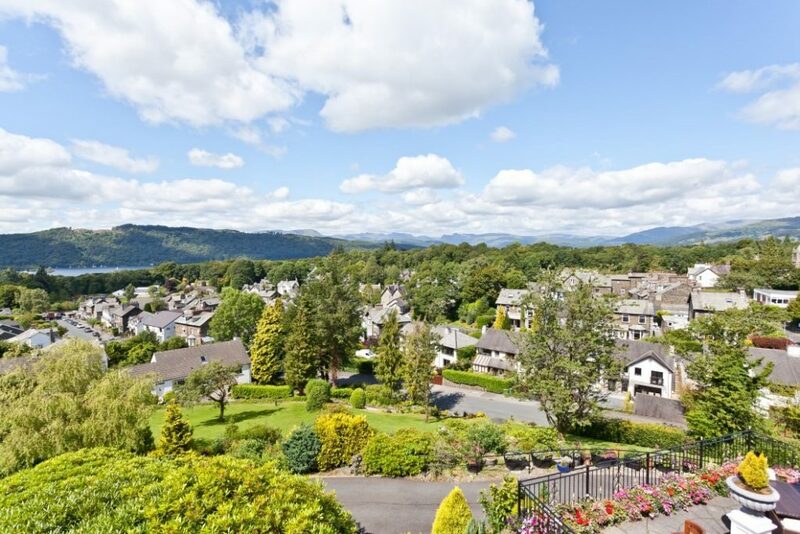 The flagstone terrace has lovely views over Lake Windermere too. 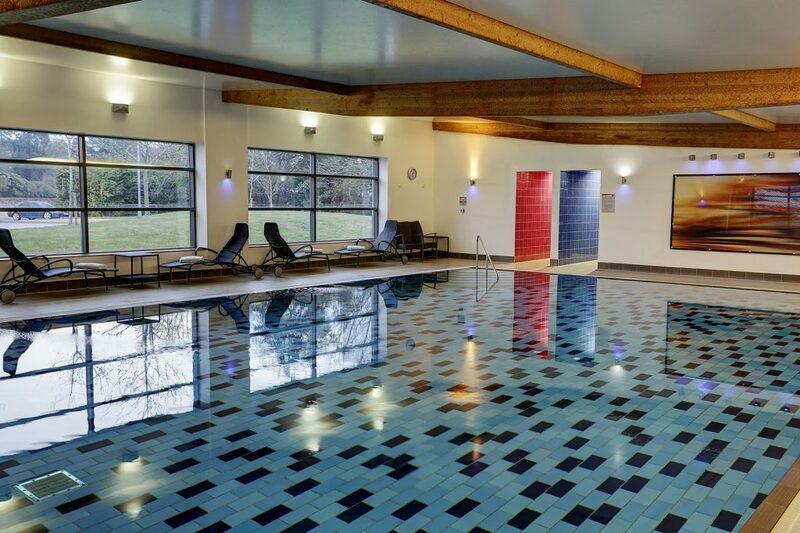 To add to a weekend of relaxation in the countryside, an indoor pool and sauna are available to guests too. The Hillthwaite Restaurant is perfect for a memorable wine and dine experience! Guests are treated to the best of European cuisine with a modern twist and local touch. The team of chefs create freshly prepared dishes using an array of local supplies to form hearty and seasonal menus! 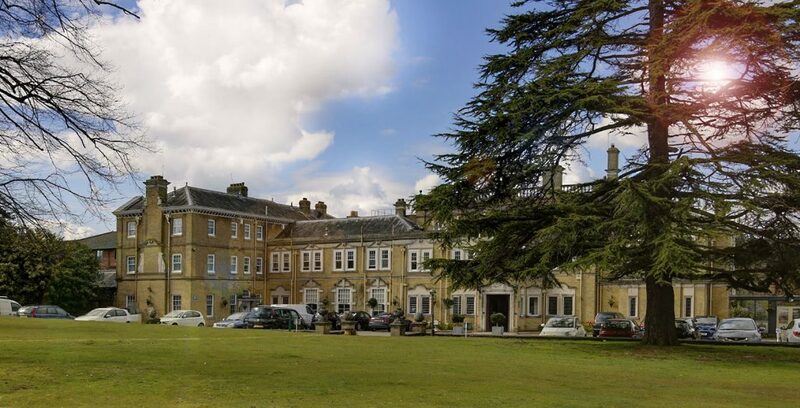 Situated close to the cruise capital of Europe, the Best Western Chilworth Manor is within four miles of Southampton. With an impressive cultural offering, there are lots of famous attractions to see in Southampton. Why not spend time at the SeaCity Museum, Solent Sky, Southampton City Art Gallery or the Tudor House and Garden? The Best Western Chilworth Manor is just a couple of miles from the beautiful New Forest National Park. The hotel sits in idyllic surroundings and offers excellent accommodation. There’s a state-of-the-art health club and spa that add to the appeal of this destination for a romantic Valentine’s Day getaway. The on-site restaurant has an established reputation as one of the best places to eat in Southampton. Head Chef, Steve Lewis produces dishes using locally sourced produce to satisfy all tastes and there’s an extensive wine list too. The Galleried Lounge is great for relaxing after you’ve take in the local attractions. If you’re feeling the love and want to snap up one of the hotels mentioned here contact the Infotel team who are available from Monday to Friday, 9:00am until 5:30pm, on 01775 843417.